A blog about dental implant treatment, implant stability and assessing osseointegration. We believe in evidence-based, educational and pedagogic content. It has been clinically demonstrated that implant stability plays a significant role in determining treatment outcomes (Sennerby & Meredith 1998, Esposito et al. 1998). Implants show high success rates if certain preconditions are fulfilled (Sennerby & Meredith 2000, 2008). Essential in Oral Implantology: The ISQ value - by Dr Emilio Rodríguez Fernández, DDS, MS, PhD. In the last two decades the use of immediate loading has become a routine procedure in implantology, with special emphasis on areas of aesthetic commitment. The healing and the loading times have been significantly reduced (1). Implant stability is one of the main factors of success in Oral implantology (2). Especially in immediate loading procedures where it is a key factor (3). The implant stability is influenced by the quantity and quality of the bone, the implant design, and surgical technique employed (4) – among other parameters. 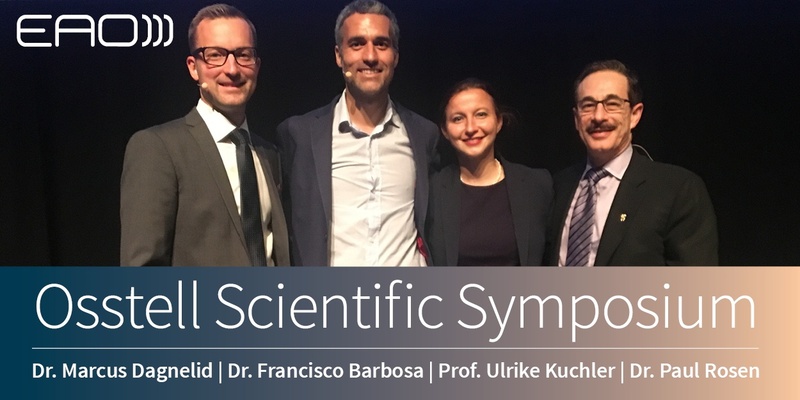 Clinicians from all over the world participated to Osstell Scientific Symposium at EAO Congress 2018 in Vienna, on October 11th. 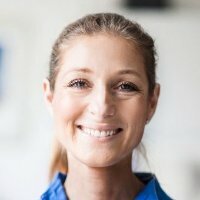 Have you ever placed an implant in an augmented bone site and added another few months of healing time just to be on the safe side? It has long been recognized in the dental implant literature that implant stability is a critical factor in predictable treatment outcomes. Both primary stability (mechanical stability) and stability prior to provisionalization or restoration of the implant should be considered in the individual treatment plan. The secondary (aka biological stability) will indicate the level of osseointegration when compared to the initial primary stability (mechanical stability) at placement of the implant. There are other factors, of course, to be considered but there is little disagreement in the literature that implant stability is key. 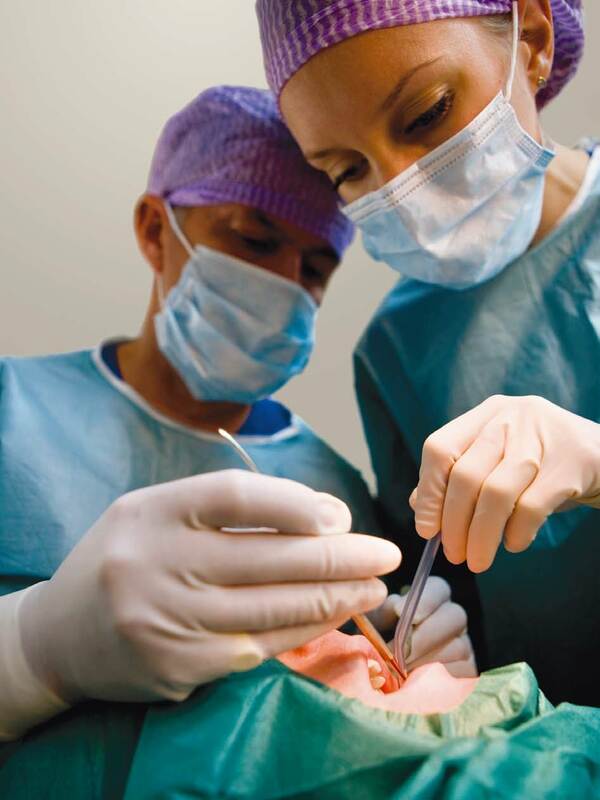 Physiologic healing after implant placement varies from patient to patient and site to site. Surgeons must find balance between mechanical stability and avoiding excessive trauma to alveolar bone, especially the cortical bone found at the alveolar crest. The two measures of quantifying primary stability are insertion torque volume (ITV) resonance frequency (RFA). Implant stability quotient or ISQ is a value used to determine stability via RFA. Modern age of dental specialties is facing difficulties in treating patients who have been mistreated. Although “Primum non nocere” (“First do not harm”) should be the first goal of every medical doctor, nowadays we are used to see more and more often patients who present with iatrogenic effects or complications following a medical or dental treatment. Iatrogenic conditions do not necessarily result from medical errors, such as mistakes made during surgery, but sometimes they can occur also as a consequence of correct treatments, such as a supportive therapy in periodontics or bone regeneration in implantology, which maybe were not performed with a sophisticated and modern approach: what could have been considered as a good result in the past, today it could be defined as a failure, especially in terms of aesthetics and long-term stability of peri-implant tissues. 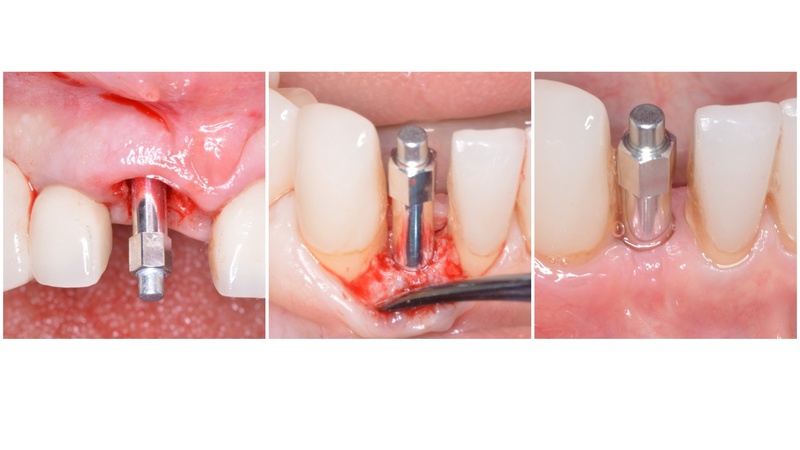 Why secondary stability is crucial for successful implant treatments. Primary and secondary stability is a much discussed topic. Which one should a clinician aim for to achieve successful implant treatments? We met with Dr. Stephen Jacobs after his lecture at the AO Annual Meeting about primary and secondary implant stability to clarify things. Could you explain the difference between primary and secondary stability? During the twenty-two years of my clinical and scientific work with dental implants I have been a witness to huge development in the implant dentistry. Changes to implants' macro and micro design, surfaces, and surgical and prosthetic procedures that expand today's treatment with dental implants. But for me, the most impressive improvement was an implementation of resonance frequency analysis (RFA) from scientific to clinical work in implant dentistry. Measuring ISQ has become a critical component in my implant treatment, as it provides objective information about the stability of the implants I place. Based upon the initial implant stability or ISQ value, I determine the loading protocol and timing of restoration (immediate, early, delayed). I have been placing dental implants since 1998 and as most of you, I have seen many advances in the field of dentistry that make implant dentistry safer and more predictable. The biggest boon to treatment absolutely has to be the advent of CBCT technology. This has made the surgical phase of treatment more predictable and safer for the patient. 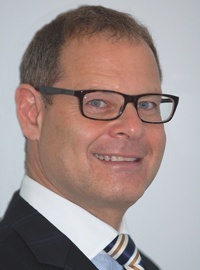 Dr. Michael Norton talks about Osstell ISQ and RFA in his practice. Dr. Norton has been using Osstell for many years and has found value in having the information it provides to him about his patients. In addition, Dr. Norton is just completing his term of office as President of the Academy of Osseointegration which will hold its 2018 Annual Meeting in Los Angeles February 28th through March 3rd. We and Dr. Norton welcome your comments and questions on his thoughts. In my daily practice as a prosthodontist I treat young adults between 18-25 years, with implants. There is not much available in the literature about implants for young adults and the little that exists is mostly about infra position of the implant crown or case reports. Instead, I want to share some thoughts and highlights around the actual treatment procedure. Aside from a small amount of available literature, there are not really any other sites or forums either - at least which I know of – with information and discussions about this specific topic. There are only a few Q&A’s about it online, and the answers are quite old. So what I am sharing here is based upon my own thoughts and my own experience, and it does not mean that I “invented” it in the first place. I however really try hard to create this type of clinical environment on a daily basis, and I am passionate about achieving this. Please do not hesitate to get in touch with me or share your comments below! Missing teeth in young dentitions are generally caused by congenital absence of tooth germs (aplasia) or by trauma and are mostly located to the anterior maxilla. Most of the patients, missing one or maybe two teeth, are treated with single implants but there are also patients with larger traumas or multiple aplasias that needs implant bridges. The implant sites in patients suffering from aplasia or trauma often have very restricted bone volume and many of these young patients have high smile lines showing the whole implant crown including the papillas and soft tissues (fig 1). In contrast to implant treatment in adults the challenge with young patients is also that the treatment is expected to last for a very long time, in most cases at least 60 years. During these years continued growth and changes in the face occurs which causes the positioning of the implant crown to change over time1-4. Due to all of the above mentioned, these cases need to be planned and performed as optimal as possible both when it comes to implant placement, implant stability, emergence profile and shape and shade of the crown5. Clinicians from all over the world participated to Osstell Scientific Symposium at EAO Congress in Madrid, on October 5th. This year’s symposium featured Dr Steven Eckert, Dr Giorgio Tabanella and Dr Luis Cuadrado. 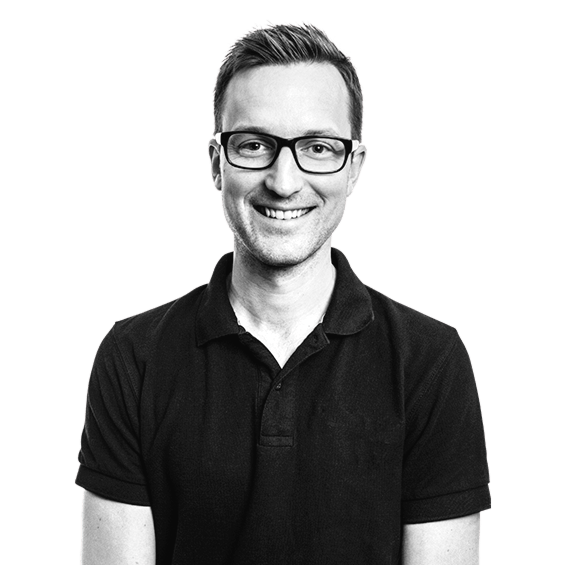 We sat down with moderator Dr Marcus Dagnelid, from Gothenburg, Sweden, and collected his thoughts and reflections of the scientific content of the symposium on this blog post. Ask questions to Dr Marcus Dagnelid in the comments at the bottom of the page! We help clinicians improve patients' comfort and confidence by reducing treatment time and managing patients with risk factors. Osstell tells you when an implant is ready for loading. 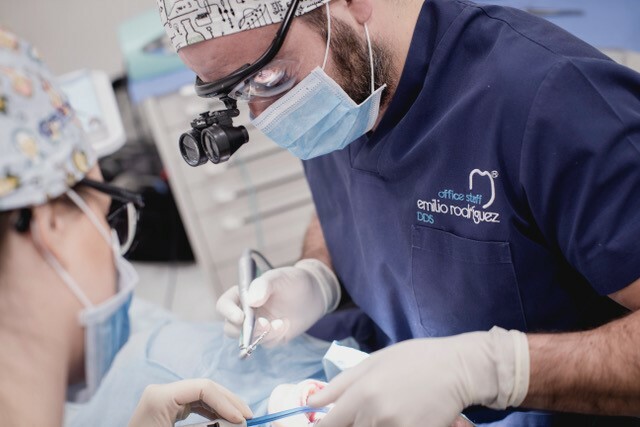 It helps you to objectively and non-invasively determine implant stability and to assess the progress of osseointegration – without jeopardizing the healing process. Osstell uses Resonance Frequency Analysis (RFA) to determine implant stability and osseointegration. The result is presented as an ISQ (Implant Stability Quotient) value of 1-100.